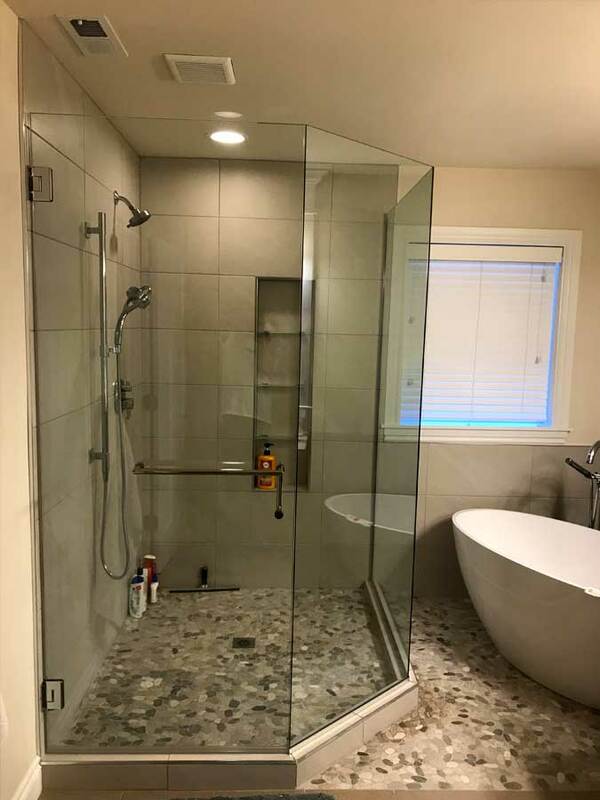 We are your local Shower Door Specialists servicing the Western Washington communities of Issaquah, Bellevue, Redmond, Sammamish and Woodinville. It’s been our pleasure to provide customers with high quality glass products at reasonable rates for years. 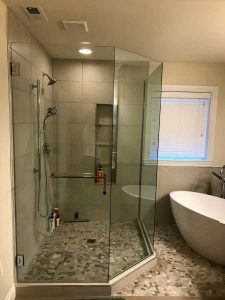 Converting a plain bath or shower enclosure to the elegance of clear, solid, tempered-glass panels can enhance the beauty of your bathroom, while adding value to your home. 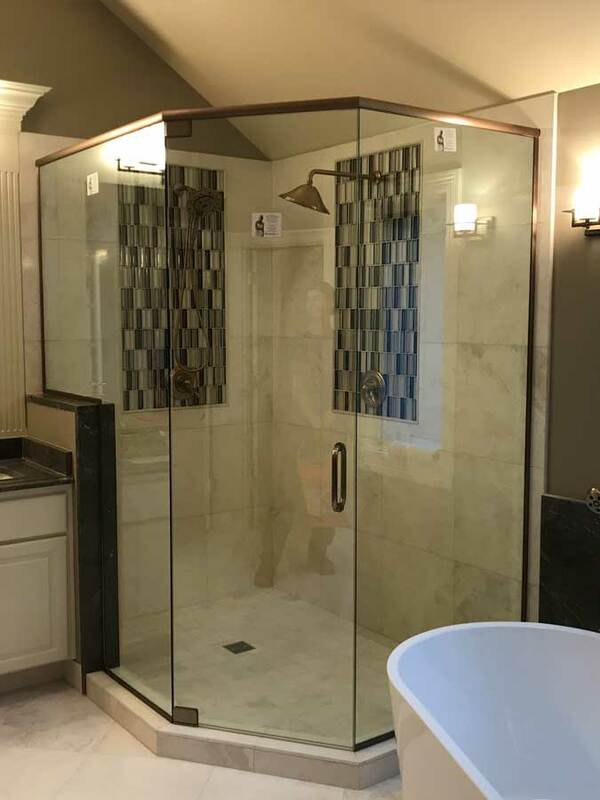 Our 3/8” and 1/2” Shower Doors are custom made for perfection to last a lifetime. 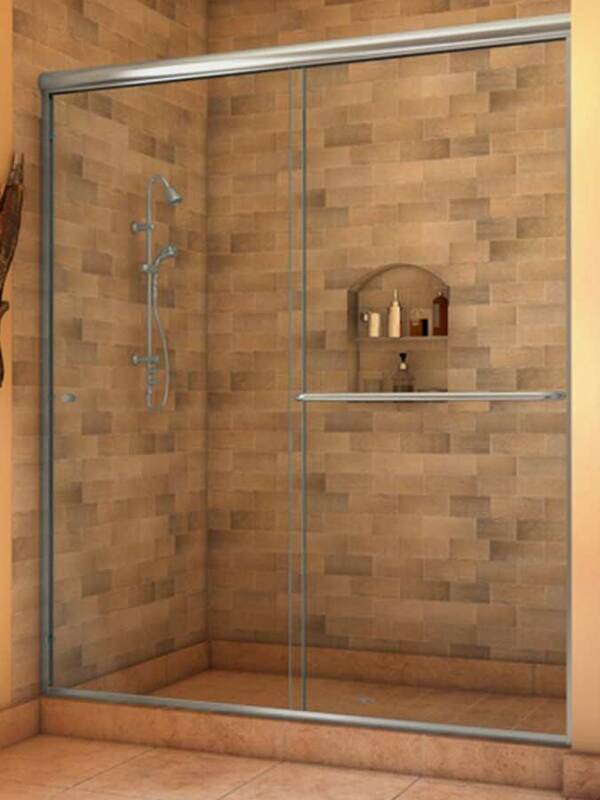 We suggest purchasing Shower Guard with a life time warranty or Easy Clean10 with a 10 year Warranty. 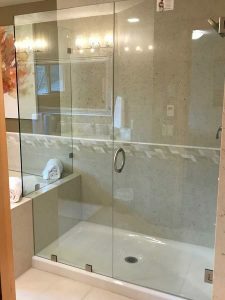 These products help keep your shower glass spot free and easy to clean for years to come. 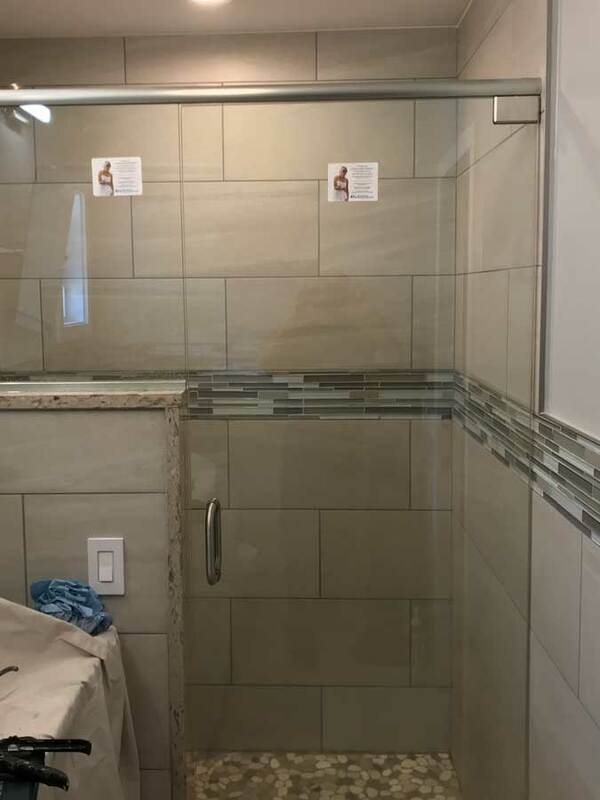 Clear Glass - 3/8” and 1/2” Clear glass with highly polished edge. 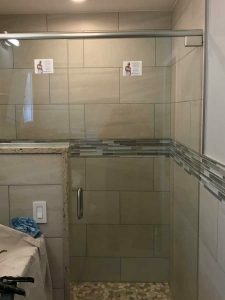 ShowerGuard Glass ShowerGuard Glass makes cleaning easy and is permanently sealed for lasting beauty and care. 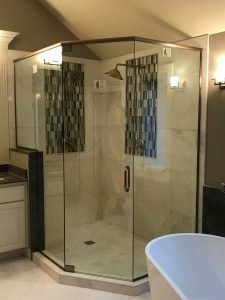 The result is a smooth surface highly resilient to soap and hard water buildup that dulls and etches ordinary, uncoated glass. 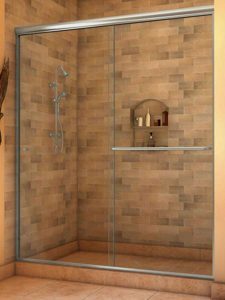 Low-Iron and Ultra Clear Glass PPG Starphire® Ultra Clear glass, for example, has very low iron content, allowing it to transmit 91% of light, and decreases the greening effect associated regular glass. Pilkington Optiwhite and Guardian UltraWhite may also be offered depending on manufacturing location.